Liver Cirrhosis pertains to the scarring of the liver and poor liver function as a result of chronic liver disease. Hepatitis and chronic alcohol abuse are frequent causes. 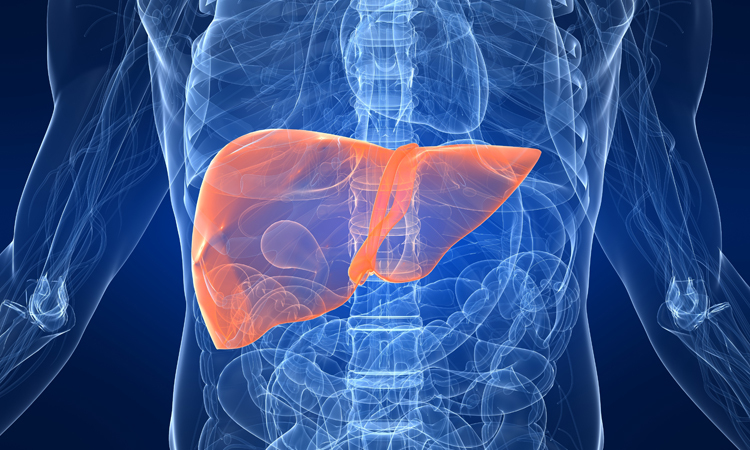 Liver damage caused by cirrhosis can’t be undone, but further damage can be limited. Initially patients may experience fatigue, weakness and weight loss. During later stages, patients may develop jaundice (yellowing of the skin), gastrointestinal bleeding, abdominal swelling and confusion. Treatments focus on the underlying cause. In advanced cases, a liver transplant may be needed.